If you’ve ever made an embarrassing typo in an email to your boss, gotten frustrated trying to type out the perfect text message or struggled to navigate a website that doesn’t have a mobile version, you know how tough working from your cell can be. 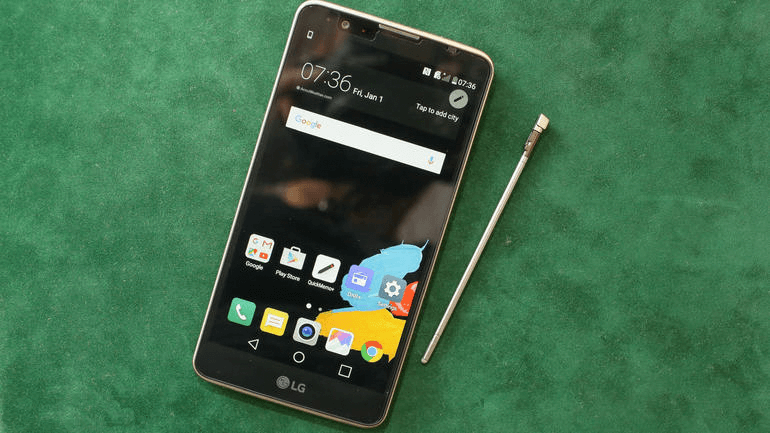 Even the largest smartphones on the market can be tough to work from. Yet in a world that’s constantly on the move, working right from your phone can make it easier to get things done. 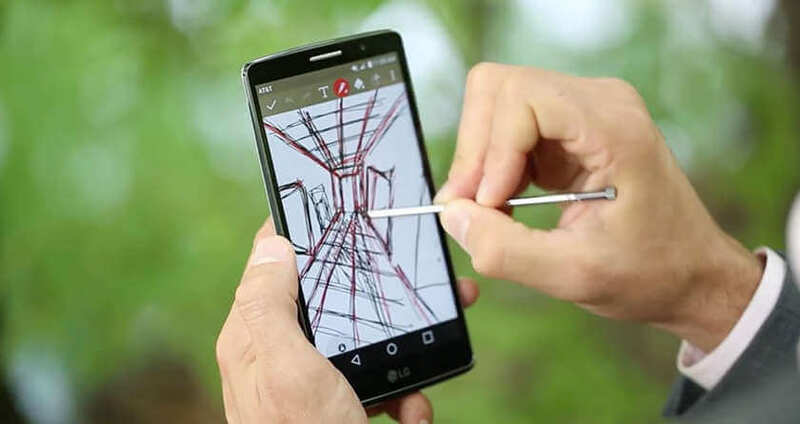 If you’ve ever struggled to work from a small screen, check out these three reasons why you need to try a stylus today. Smartphones are increasingly taking over the functions that used to require a laptop or tablet to complete. We use our phones to answer emails and schedule appointments. We use them to shop for gifts and buy tickets to shows and concerts. We even use them to pay bills, invest our money and track our finances. While the ability to complete so many tasks right from our phones is convenient, it can also be risky. Even the largest cell phone screens fit in the palm of your hand, which can make it easy to make a mistake when you’re typing in numbers for a money transfer or crafting an important email for work. You could trust autocorrect to catch your mistakes. Or, you could avoid an embarrassing incident by using a stylus to make typing on your cell fast and easy. 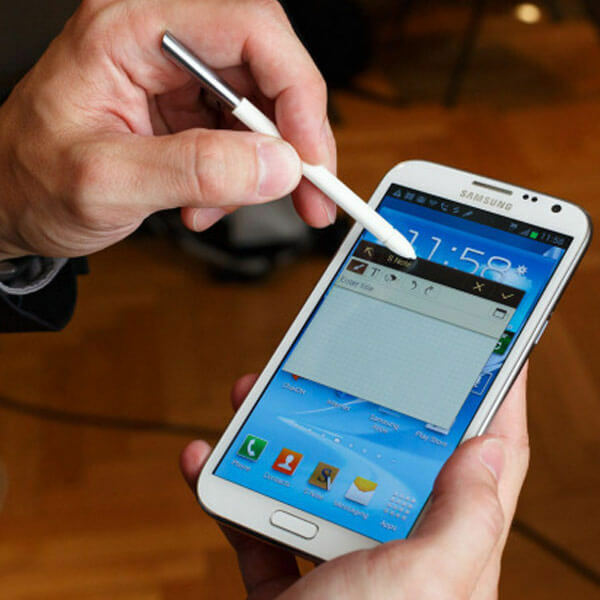 A stylus not only improves accuracy when typing on your smartphone, it can also help you work faster. Whether you’re writing a blog post or cranking out a short email, improved accuracy means less time spent proofreading and editing your work. You can also use apps like DocuSign or LectureNotes to jot down quick notes or thoughts, using your stylus like a regular pen and writing directly on your smartphone screen. More than half of all web searches are performed on mobile devices. In spite of this, 91 percent of small business websites aren’t optimized for mobile use. If you’ve ever found yourself trying to navigate a website that isn’t optimized for mobile use, you know how challenging it can be. Typing into a search bar to find what you’re looking for is tricky. Navigating from page to page is tough. Trying to choose from drop-down menus can be almost impossible. A stylus can make navigating even the worst websites easier by making it simple to click on exactly what you’re looking for. Even businesses and news sources like WIRED are increasingly moving their operations away from laptops and toward smartphones. Smartphone creators know this and will continue to develop phones that are capable of handling far more than text messaging, phone calls and social media. If you’re looking for a phone that designed to handle a laptop-size workload, the Galaxy Note8 features a large display in a slim design, making it easier to write emails, read documents and surf the web. 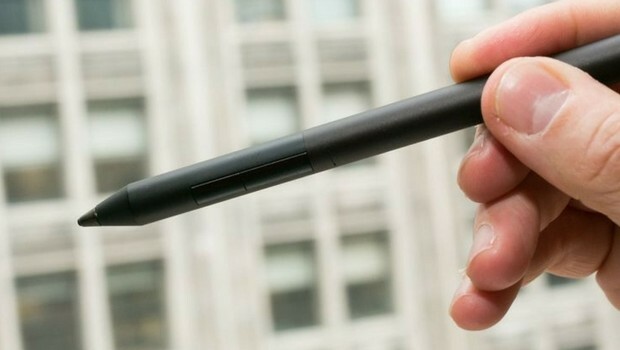 It also comes with the S Pen, a stylus that’s designed to match the feel of writing with a real pen. Working right your cell phone means that you can get things done on the go, without toting around a bulky laptop or multiple devices. Whether you’re a busy executive or a busy mom, the right smartphone and a stylus can make work easier.